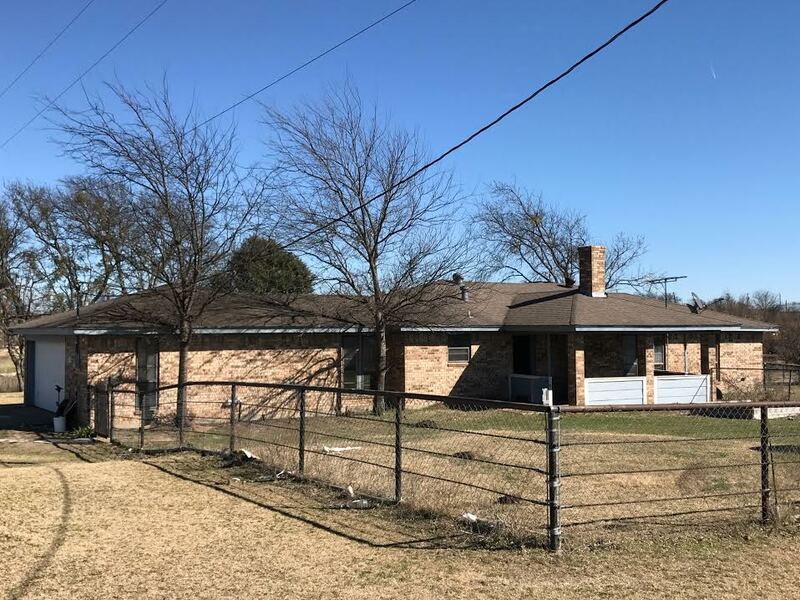 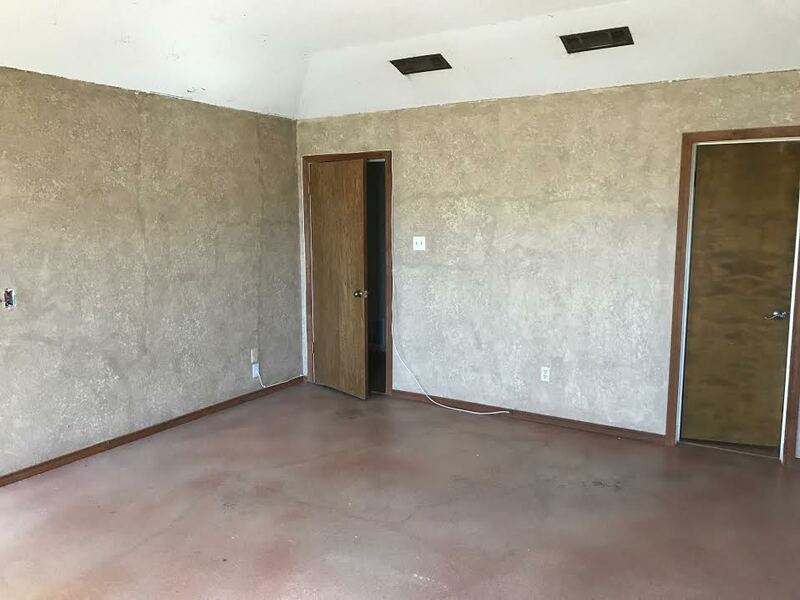 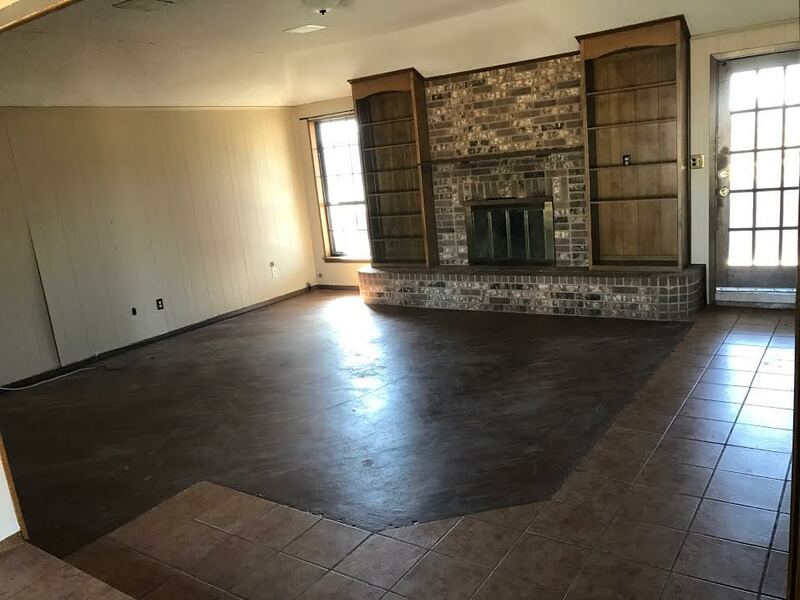 1017 HWY 174, Rio Vista, TX 76093 is a 3 bedroom, 2 bathroom fixer upper brick house with 1,774 square feet of living space sitting on 15 ACRES of land. 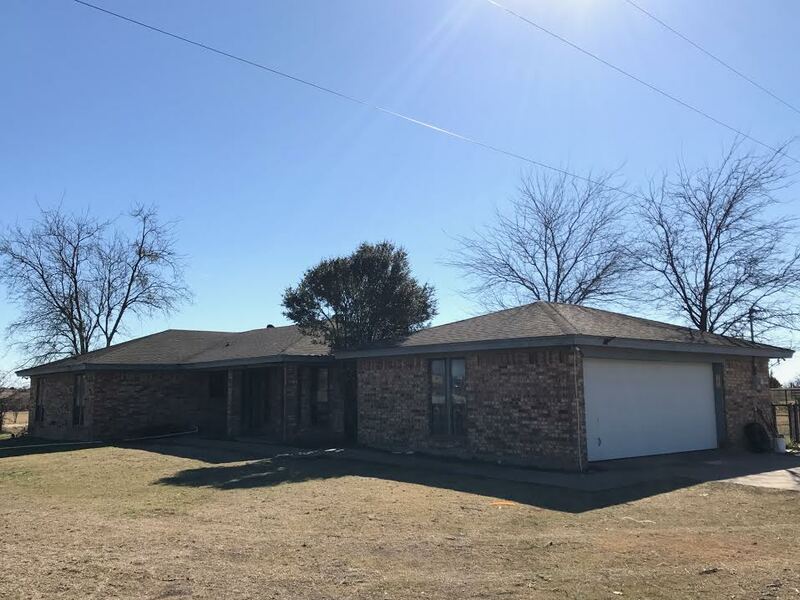 The property features a 50/75 square foot barn with lots of pens for horses. 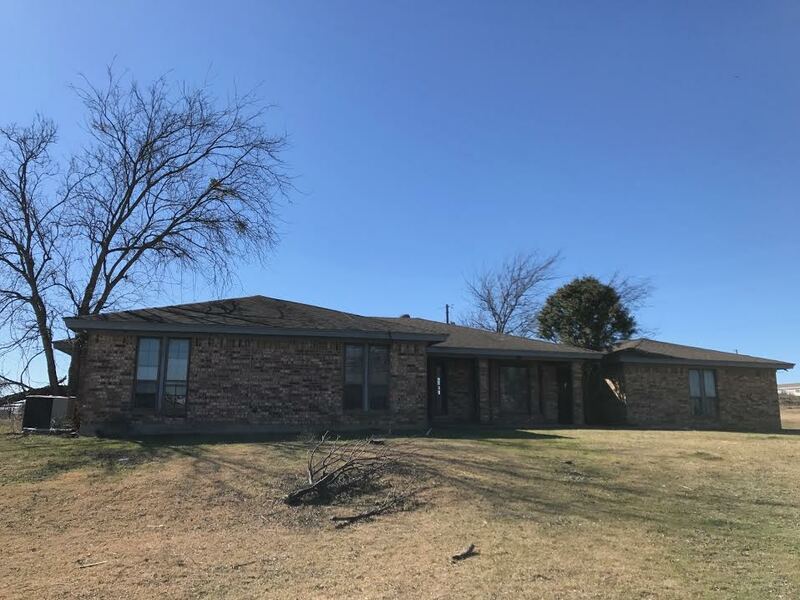 The land is perfect for livestock and horses! 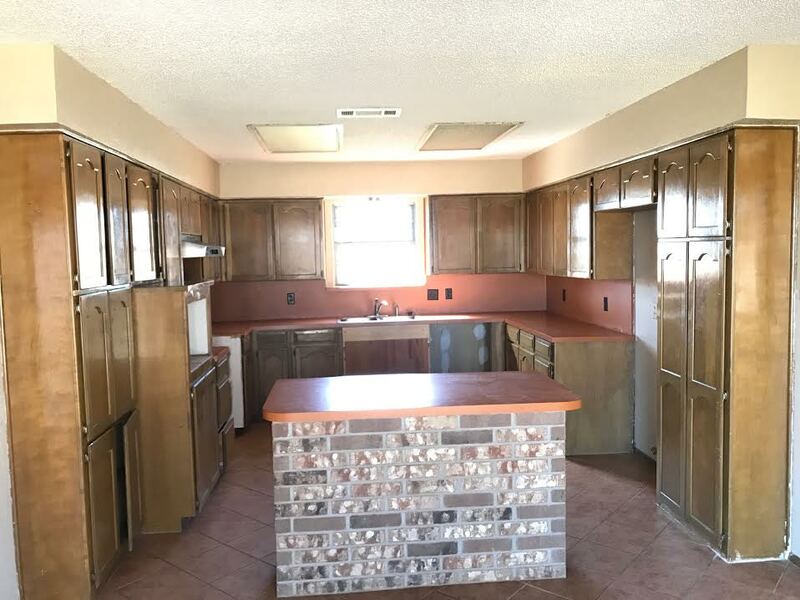 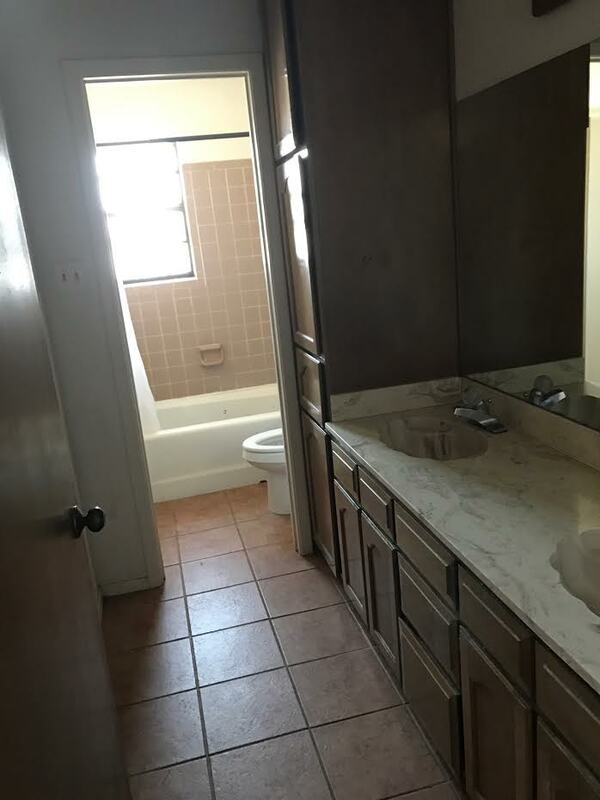 This property is available for $2295/month lease to own; $2495/month rent as is; $499,000 cash to purchase; $550,000 owner financed.